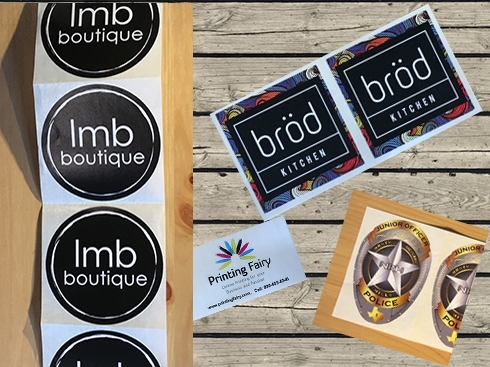 PrintingFairy.com prepress team and production unit have made possible what was previously only available to the real high end luxury customers. 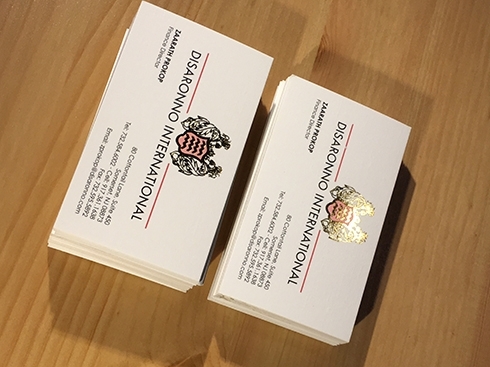 That is: embossing, debossing/letterpress, multiple foil stamping, ink raising, spot UV, PMS color matching and custom shape die cutting for your printed products in small to medium quantities . 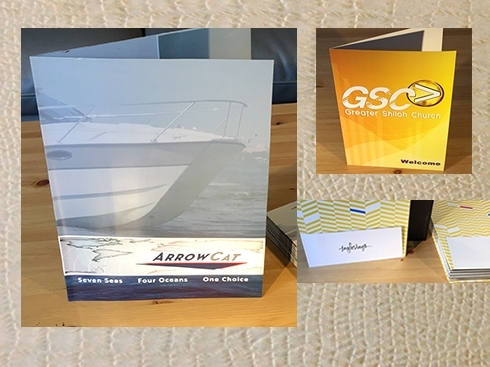 Whether you need those unique thick business cards, foldover or flat embossed invitation and thank-you cards, foil stamp linen folders or outdoor use laminated and vinyl stickers, PrintingFairy.com will provide highest quality printed items at affordable prices. 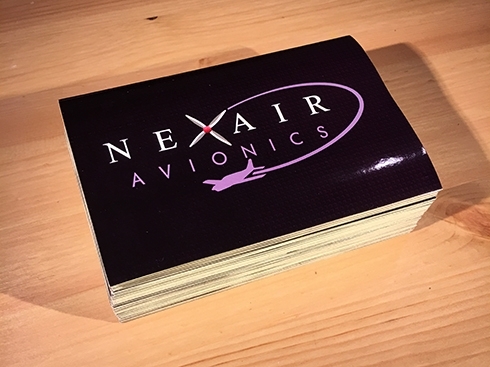 The operative word and phrase are the” high quality special effects printing at affordable prices and within reasonable production time. Our prepress team prepares proof for each print job and approval is required before a print run is scheduled. Proofs are prepared by human designers and not some software generated. So we include comments and demonstrations in proof files and suggest helpful hints for improving print quality of your printed products. 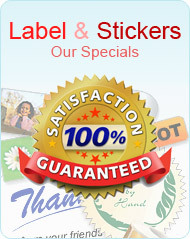 PrintingFairy.com website is developed and maintained by our in-house team of graphic and web designers, web developers, professional writers and marketing experts. Our Location & How you can reach us? What we can do for your printing needs? © 2017 Printingfairy.com All rights reserved.